Spend 6 days in breathtaking Chengdu — from the giant pandas to stunning Mt. Emeishan, all in comfort and at a great price. Call China Tour at (888) 878-1777 to learn more or to book this unforgettable adventure today! Arrangement: planning, handling, operational and communication charges. 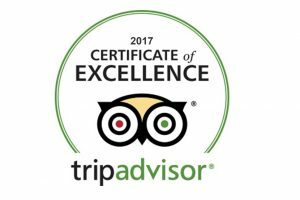 Our tour package does not include Travel Insurance. We recommend that you purchase Travel Insurance to help protect you and your trip investment. 4) Air seats are limited, add-on airfares are subject to change until ticket issued. For add-ons from specific US domestic cities, please contact our agents. 6) All prices listed above are per person in U. S. dollars based on double occupancy. If three adults need to share one room and the third person is asking for extra bed, the third person’s price will be the same as others. 8) Early departure or late return is allowed, the ticket change fee is $50 per person each time, in addition to airlines surcharge for different air class and weekend if necessary. 9) Please contact an agent for your preferred airline, additional cost may apply. Additional baggage charges may apply. Fly to Chengdu, a well-known city with a long history and well-established civilization. In the morning, drive to Chengdu Research Base of Giant Panda Breeding, an optimal place to see the Giant Panda up close and not behind bars as at a zoo. Here you’ll find it is a delightful experience to watch these cute pandas in their large open air enclosures. Drive back to Chengdu and visit the Jinsha Site Museum, which dates back to the 12th to 7th centuries BCE (About 2900-3200 years ago). The Jinsha Site was the capital of the ancient Shu Kingdom, and the artifacts in the museum are of great significance for the study of Shu culture, including its origin, development, and decline. In the morning drive to Mt. 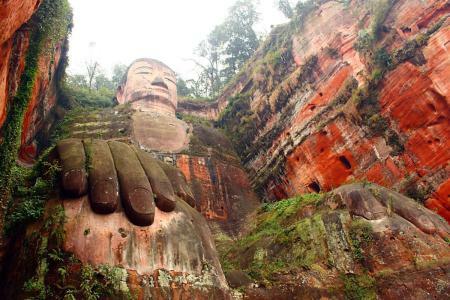 Leshan and see the marvelous Leshan Giant Buddha, the world’s largest carved stone Buddha and tallest pre-modern statue. After that, travel to Mt. Emeishan by car and spend the night there. Drive to Dujiangyan City in the morning and appreciate the Dujiangyan Irrigation Project, a marvelous water conservation work which is one of the world’s oldest and largest non-dam irrigation project. 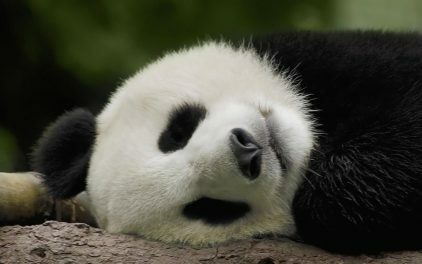 Then see the cute pandas at Chengdu Panda Reserve after getting back to Chengdu! Our tour guide will accompany you to the airport to finish your fabulous Chengdu tour.